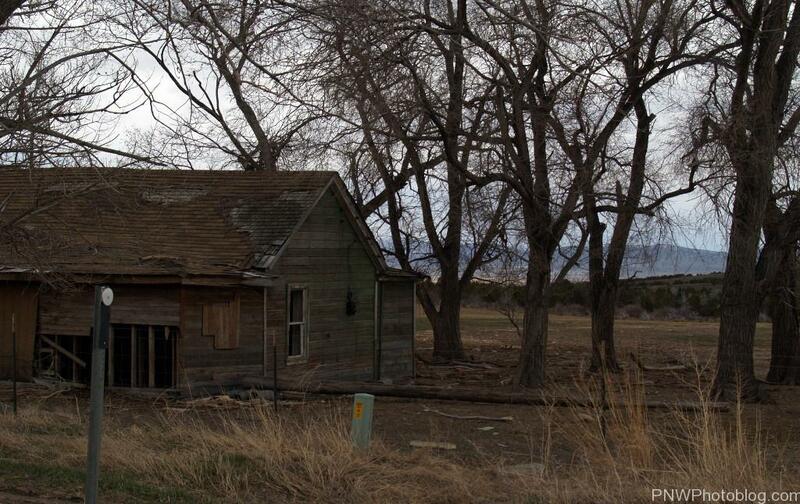 Cabin Creek, Colorado is the quintessential small town abandoned along side a highway. 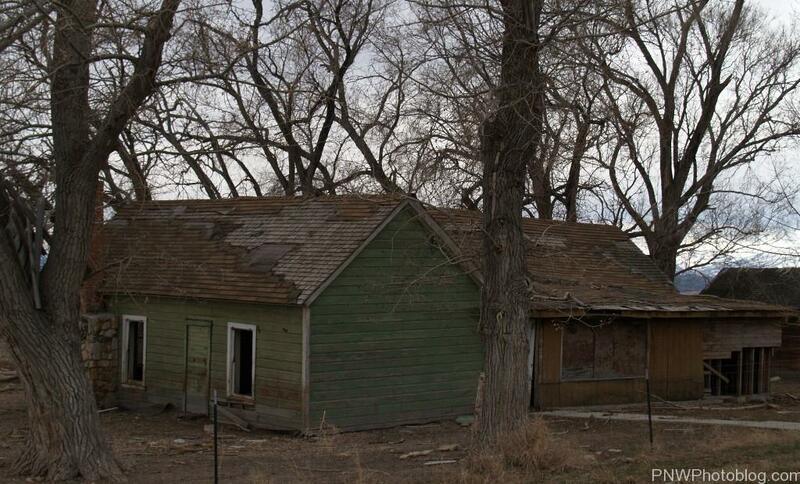 Located 57 miles almost due east of Denver Colorado, history about this town is frustratingly hard to find. It isn’t even listed on most other ghost towns sites. News of this town is hitting the national level though because it made headlines as being “for sale,” in July 2016 for the price of $350,000. The town is a collection of buildings on a five acre lot. They include a gas station, garage, 8 room hotel, restaurant, two homes, 8 RV hook ups, and a communal well. The town appears to have only had three owners. The current owner wanted to make it into a tourist town, but it looks like he never quite had the money to really do it right. The hotel is gutted, the gas station inoperable, and the RV park’s infrastructure ruined beyond use, but the houses are apparently livable and the garage is good. 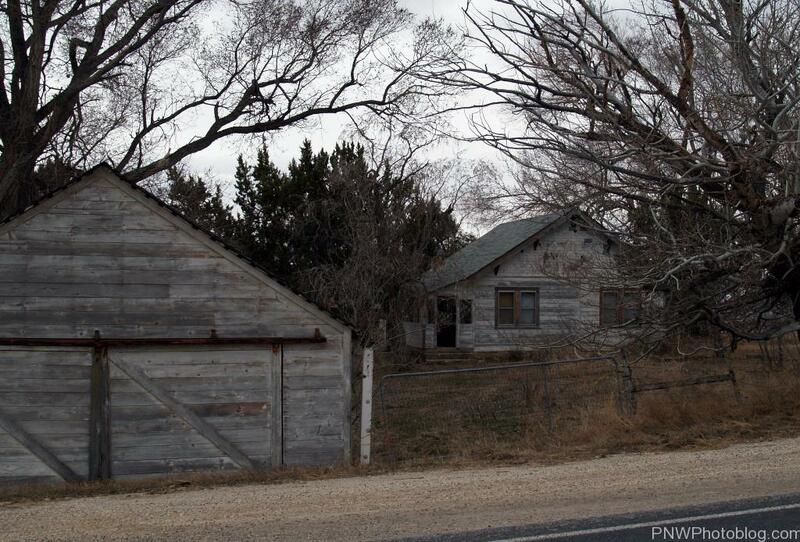 The towns “ghost” status is attributed to murders that happened here. Most sources say that they murders happened in the 1970s, and the ghosts of the murdered are still around. But, the only murders that can I can positively identify as happening here were in 1987. Two men, John ‘Doc’ Whitus Jr. and Steven Miller were already serving time for separate double murders in the California Medical Facility, a state prison in Vacaville, California. They broke out in 1986 and somehow found their way to Cabin Creek where they worked for Grace Kuamoo and Russell Schwartzmiller at the town. The couple were described as survivalists who had an large gun collection and up to $64,000 in cash on hand. The two men murdered the couple, stole their guns, the cash, and a white van and headed to Montana. They were tracked in wilderness about 30 miles north of Helena and had several gun battles over a week long period with police. One of the men was wounded, but the seriousness of the injury isn’t known. They were eventually trapped in a trailer home, where the two murders were randomly shooting through the walls at police. One of them hit a small propane tank, and then another bullet hit the panel for an electric furnace. The resulting explosion burned the trailer down with both men inside. It is unclear how many people lived in the town when the murders happened, but the stories agree that the town emptied pretty quickly afterwards. James Johnson purchased the property sometime in the 1990s and spent several years getting it livable again. He sold the property to a non-profit who allowed people to live there. One stripped the buildings of wire and removed the electrical hook ups for the RVs. He regained control of the property in 2012 after the non-profit had it for six years. Since then he has been working hard to restore it, but there is still a lot of work to go. You can see more of Cabin Creek, Colorado on it’s official Facebook page, or online. Locke is a historic town, born of late 19th and early 20th Century Racism towards Chinese. Exclusion laws kept people of Chinese (and yes, other skin colors,) from owning land in California. The town was located in the Sacramento Valley of California in what is now Walnut Grove California. Originally called Lockporte, the townsite was a collection of three Chinese owned buildings in 1912. The land was owned by George Locke who leased it to the Chinese. After fire broke out in the Chinese section of Walnut Grove on October 7, 1915, the population fragmented into two parts. One stayed behind to rebuild, the second moved the mile north to Lockporte. Four more buildings were built and the town name was shortened to Locke. Within a couple of years, Locke’s Chinese population was estimated to be between 1000 to 1500 people. Mostly farmers and laborers, they worked on farms through out the region in all capacities. By the 1950s most of the town population had disappeared, integrated into larger cities. The townsite of Locke was purchased in 1977 by a Hong-Kong Developer from George Locke’s decedents. The town site was designated a National Historic Landmark District in 1990 as it was a prime example of a Chinese-American Rural Community. The town site was sold to the Sacramento Housing and Redevelopment Agency in 2002, who worked with residents to purchase the land their homes were on in 2004. The town still remains a bit of a tourist attraction with historically preserved buildings including the Locke Boarding House Museum ran by the The Locke Foundation. The town has since then been completely absorbed by Walnut Grove, California.